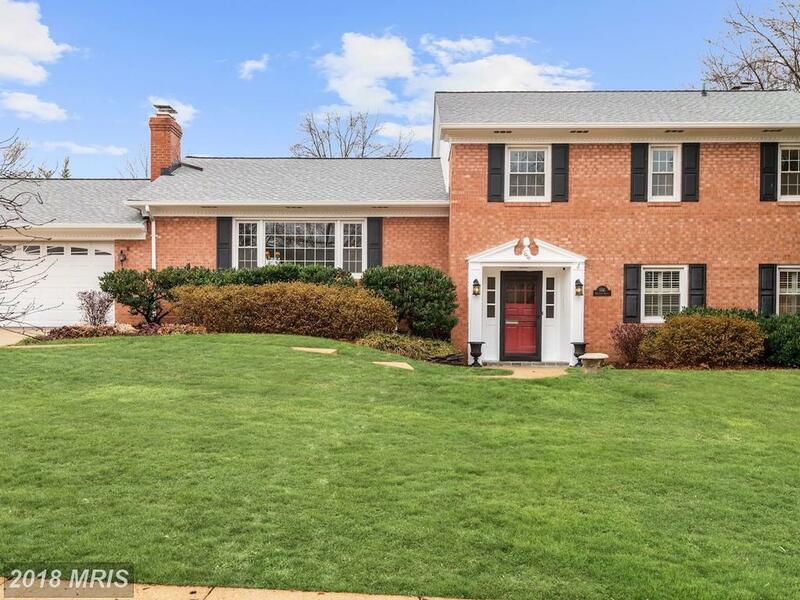 If your budget is around $998,500 in the City of Alexandria, then Stuart Nesbitt recommends 1416 Kingston Ave recently listed for $998,500 in Ballantrae. But, Stuart Nesbitt has some advice for buyers considering this 4-bedroom house in the City of Alexandria. 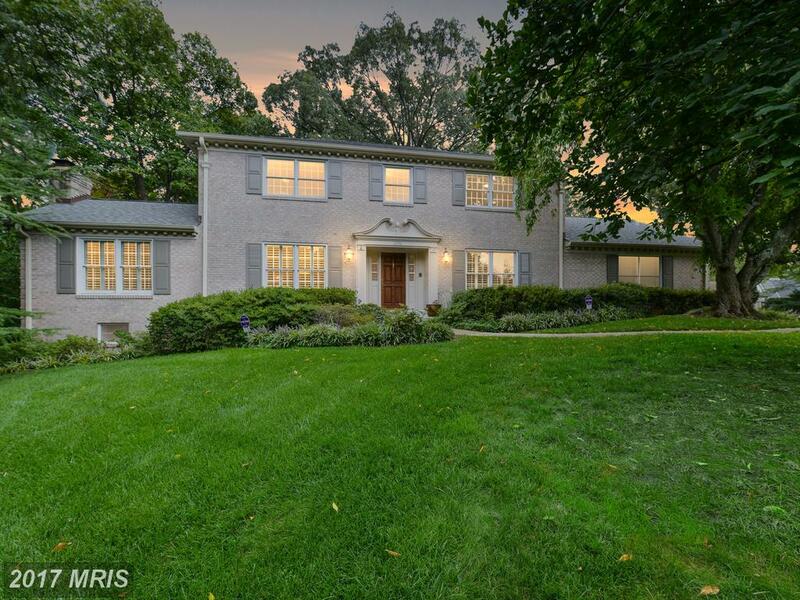 If you shopping for a new home, you can find 2,662 sqft for $1,250,000 at 1230 Kingston Ave in Ballantrae in the City of Alexandria for $1,250,000. Real estate has proven to have a long-term, stable growth in value. The recent housing crisis has caused some to question the long-term value of real estate in the City of Alexandria, but even in the most recent 10 years, which included quite a few very bad years for housing, values are still up 7.0 percent on a cumulative basis. To view this property, contact buyers agent Julie Nesbitt. 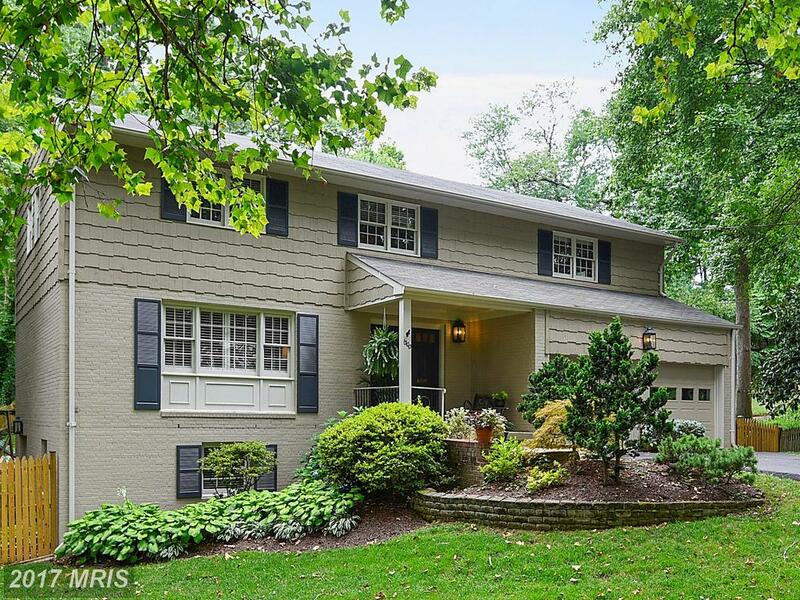 Julie Nesbitt can help you with any home listed for sale in Alexandria. 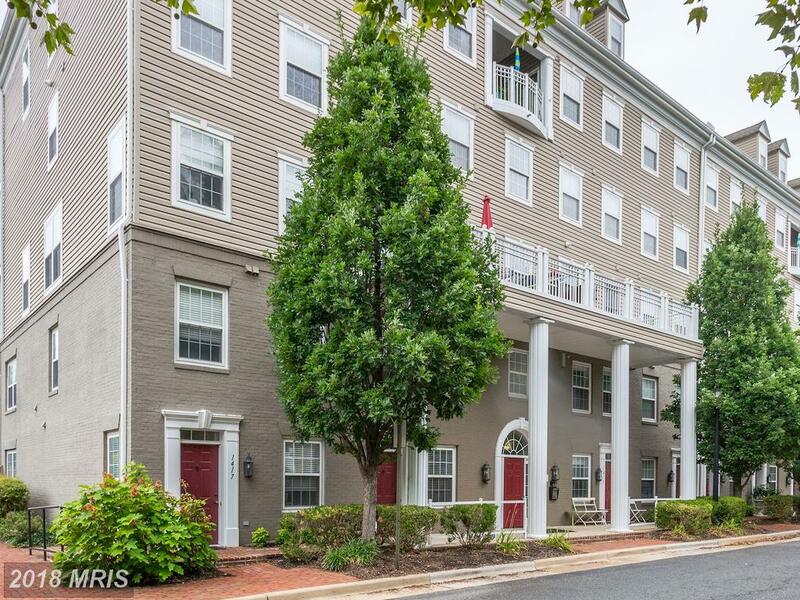 When the time comes to sell your home in Ballantrae, it’s smart to take a look at what houses have sold at Ballantrae in Alexandria, Virginia. 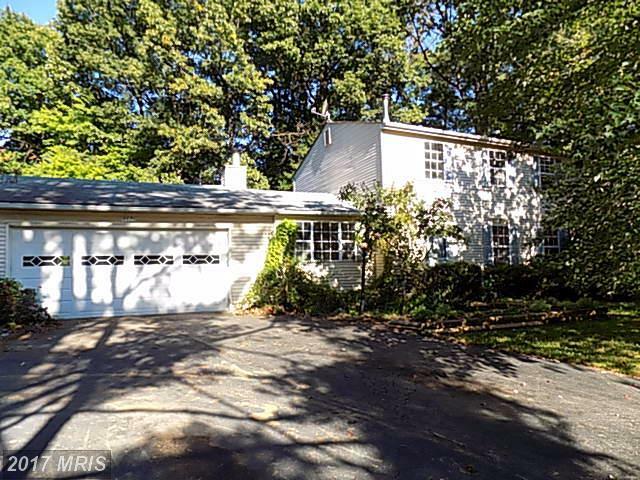 That can give a seller a starting point for determining your Brick, Hardiplank Colonial’s value. Contact us to get a free and more accurate assessment of your home’s value. We can also prepare a marketing plan to show you how we plan to get you the best price as quickly as possible. This 5 bedroom property in 22302 at Ballantrae is asking 1,650,000. 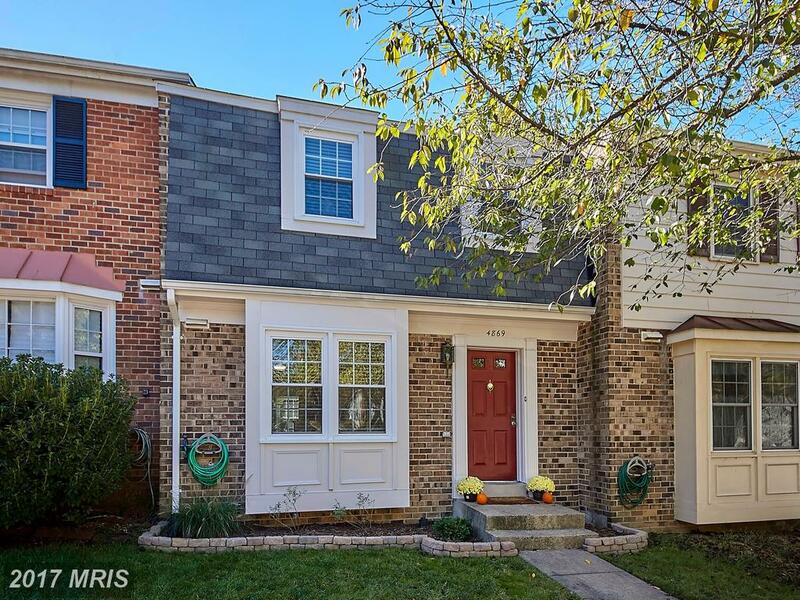 This home has 3 full baths and 1 half baths. In Ballantrae the average days on market is 40. What about purchasing in 22302? If you’re serious you may want to consider this. Residents here are served by Charles Barrett, Cora Kelly Magnet, Douglas Macarthur, George Mason, Glen Forest, John Adams, Lyles-Crouch, and Maury Elementary Schools. The average above grade living area in 22302 is 1,216 sq.ft. Middle school children at 22302 attend Francis C Hammond, Francis C. Hammond, George Washington, and Glasgow Middle Schools. The average age of houses on the market in 22302 is 59 years. 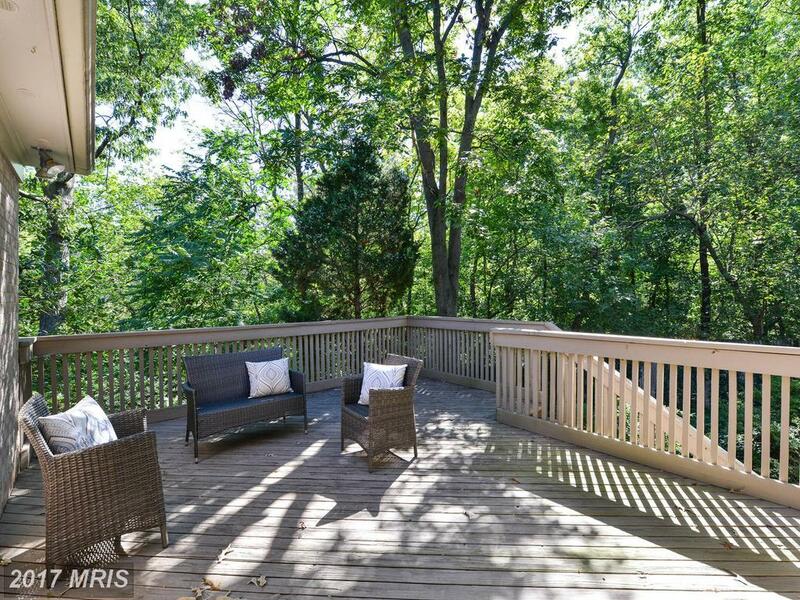 How Much Is A 4 Bedroom Home In Burke in Fairfax County?